TMC UK are a computer platform value added distributor with over 20 years of industry experience in storage, server and industrial computing solutions. Our team of experts is dedicated to providing innovative and first-to-market technologies that meet the needs of business, research and industrial applications. Our comprehensive and flexible range of products allows us to provide tailored solutions, include design and customer branding. Every TMC hardware platform is built using only the highest quality components and all products undergo rigorous testing to ensure high performance, good quality and reliability. We pride ourselves in everything we do and believe that with integrity, hardwork and honest engagement with our customers, we can deliver success for both ourselves and our customers. If you require further information then please call our Sales Team. 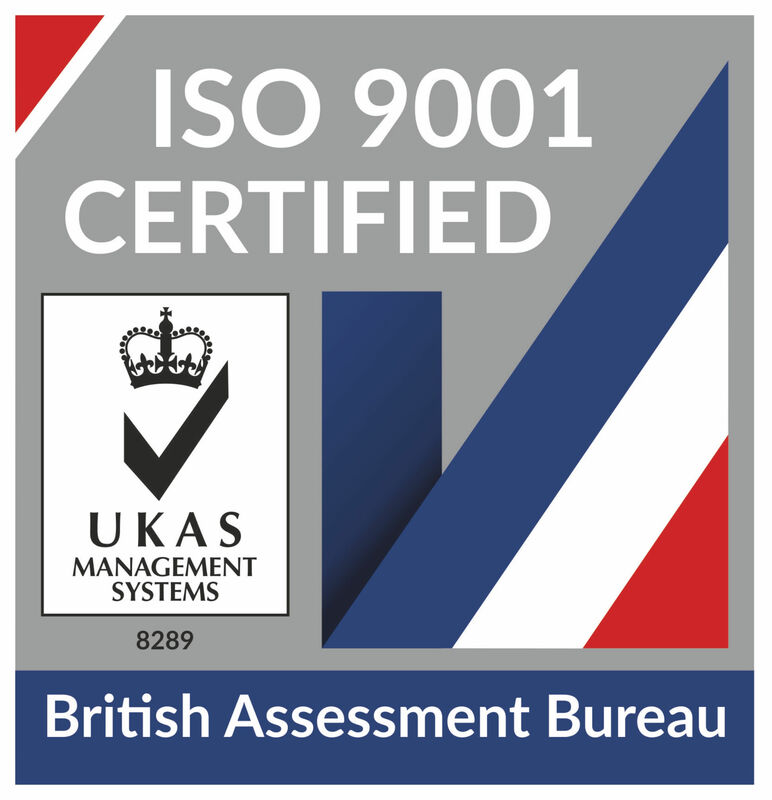 TMC Technology is ISO 9001 registered, an international quality management business standard currently in use by over one million organisations worldwide. is to deliver expert pre-sales discussion, friendly account management, speedy logistics and knowledgeable after sales support. We partner with leading component manufacturers to provide the best solutions possible for our customers, offering unrivalled flexibility in designing custom server and storage solutions. We believe in investing in our people. We're continuously investing our resources into training people to improve efficiently and effectiveness.